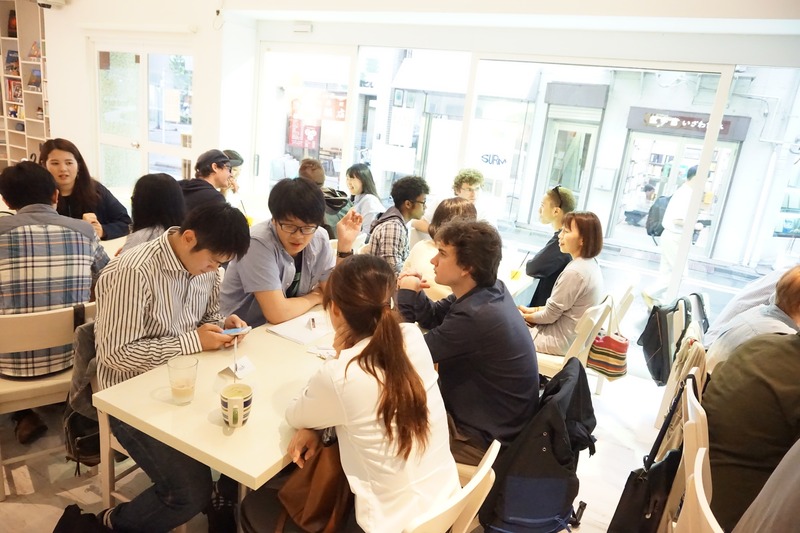 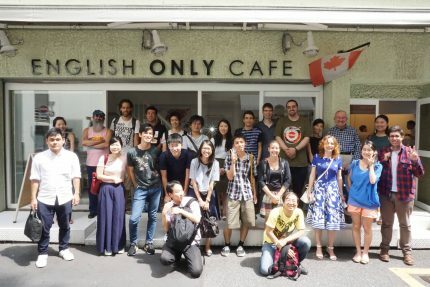 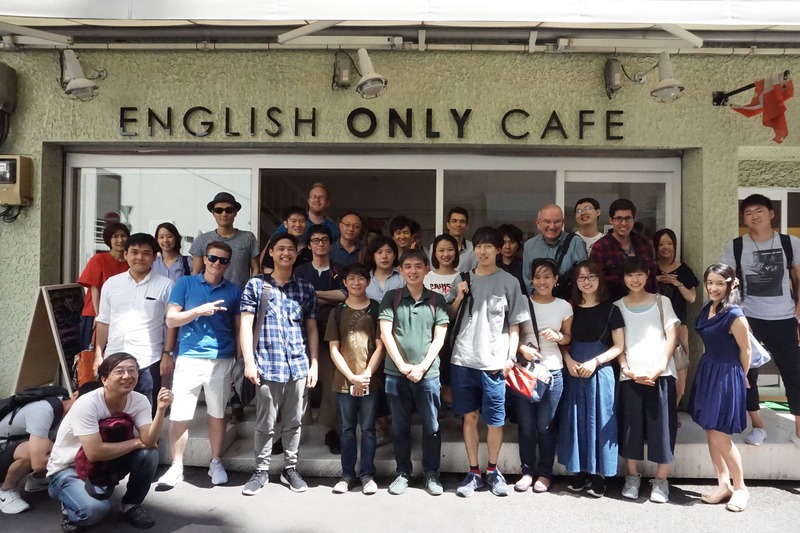 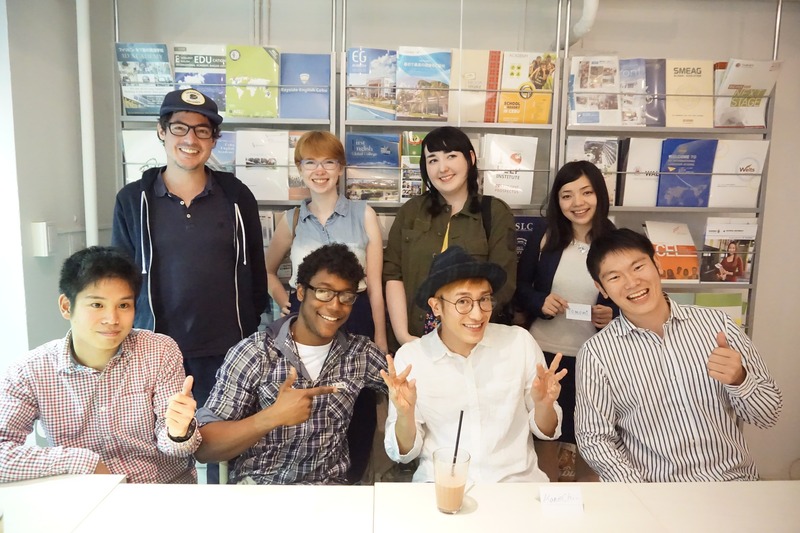 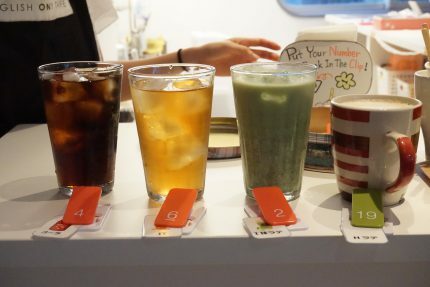 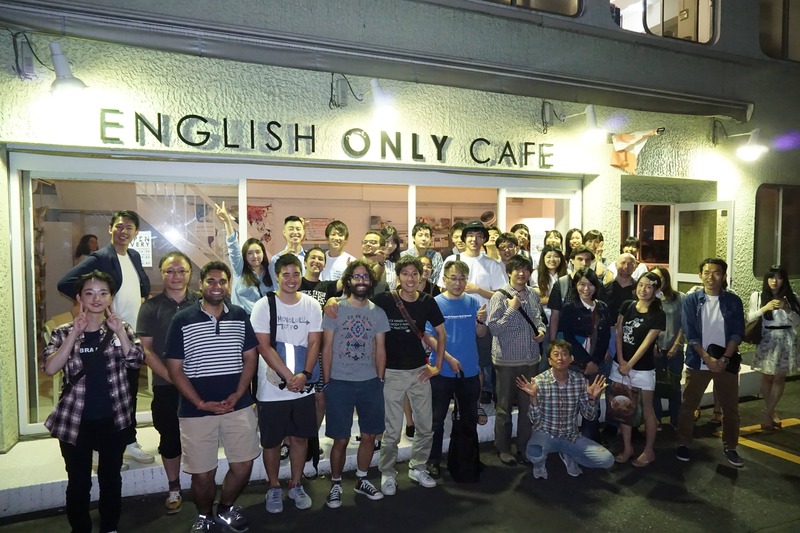 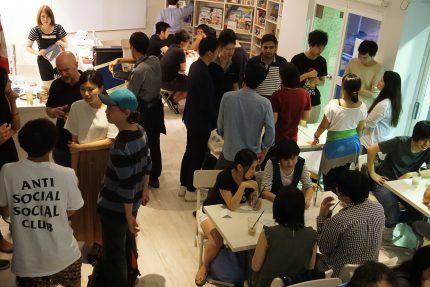 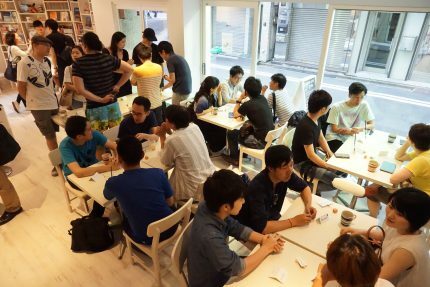 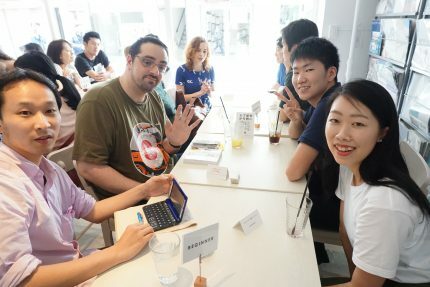 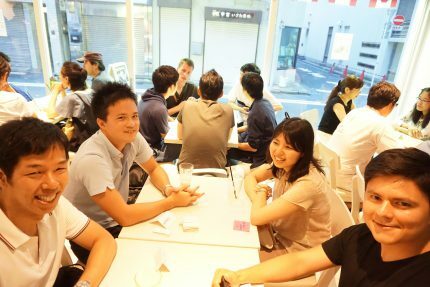 “ENGLISH ONLY CAFE” is a new type of cafe based on the concept of a space where people can come free of charge and get a feeling of studying abroad, in a cafe setting; a “Study Abroad Cafe”. 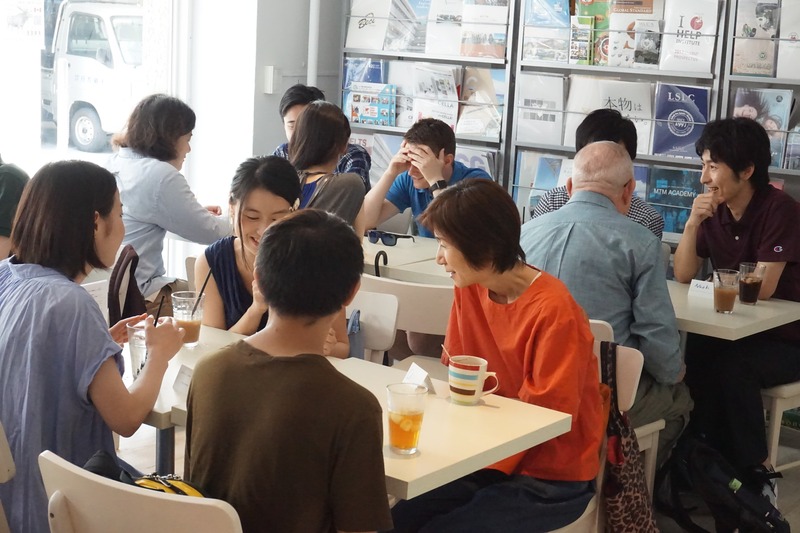 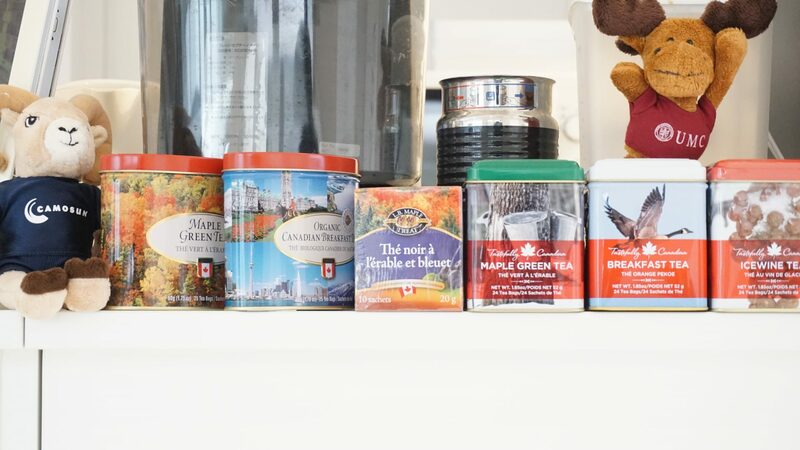 This cafe is inspired by cafes in Canada that are known to have a fashionable and cozy atmosphere. 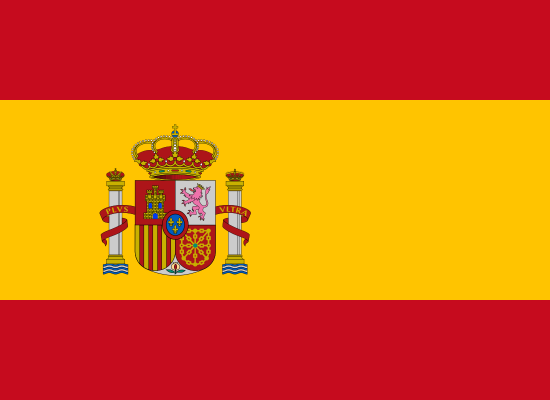 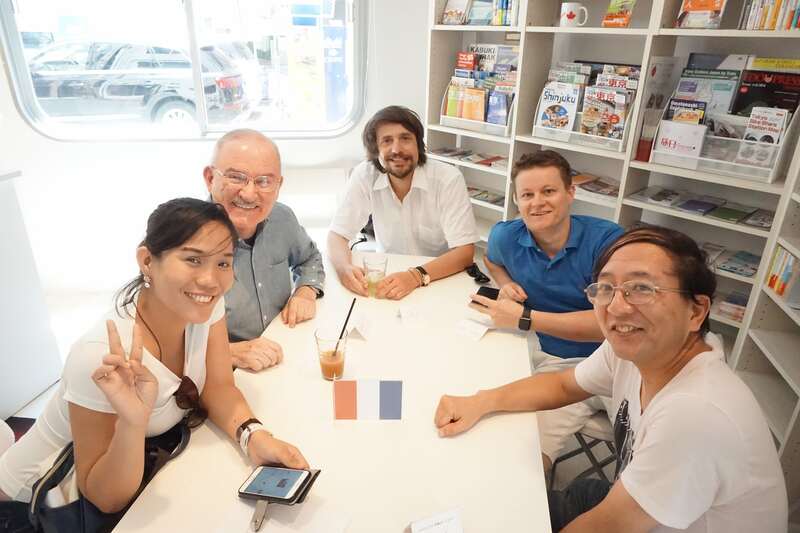 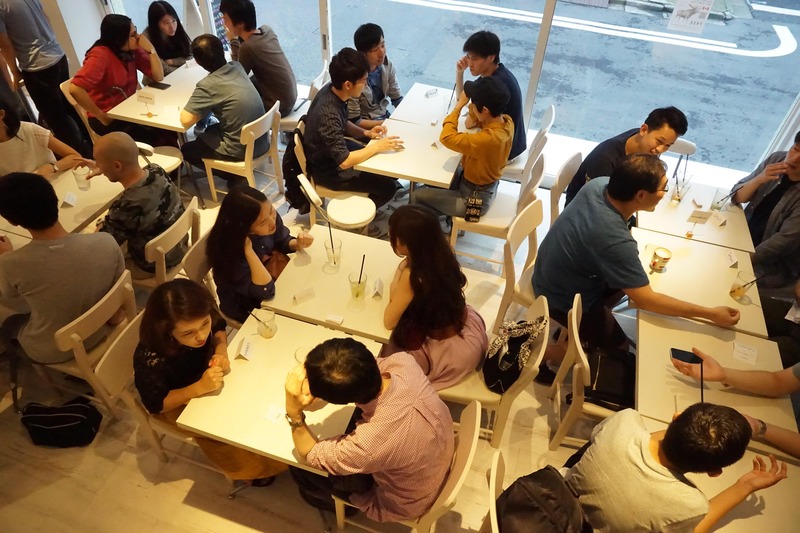 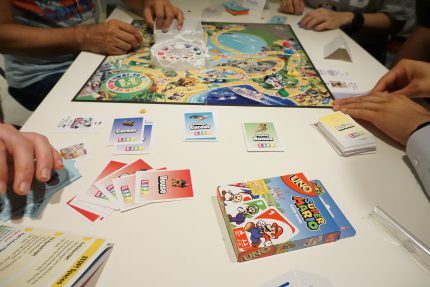 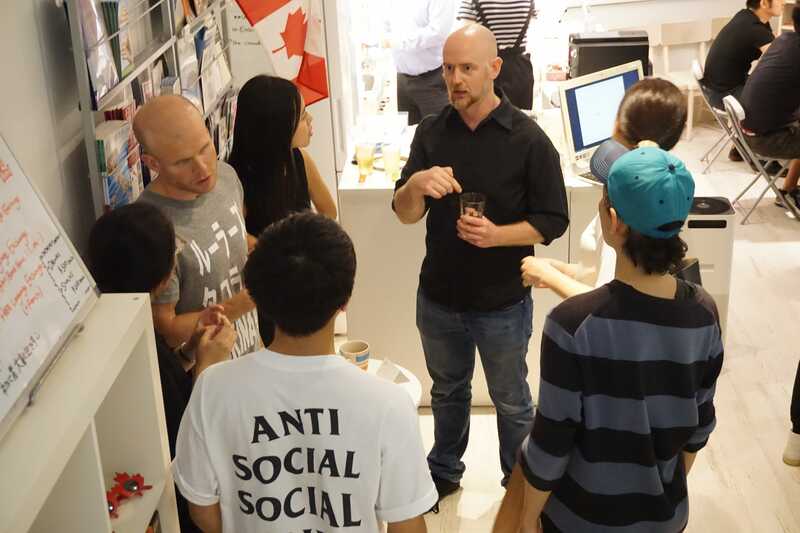 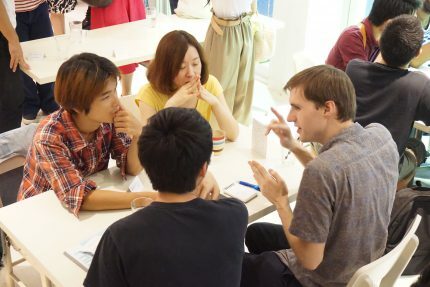 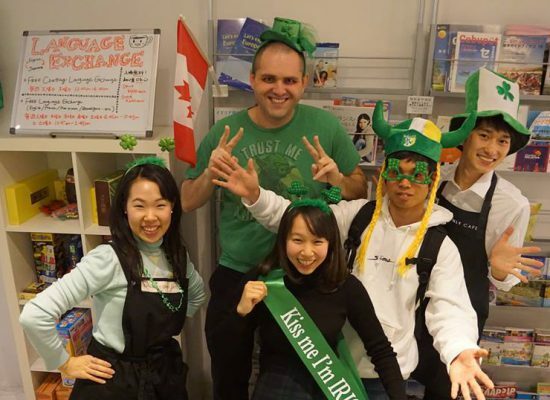 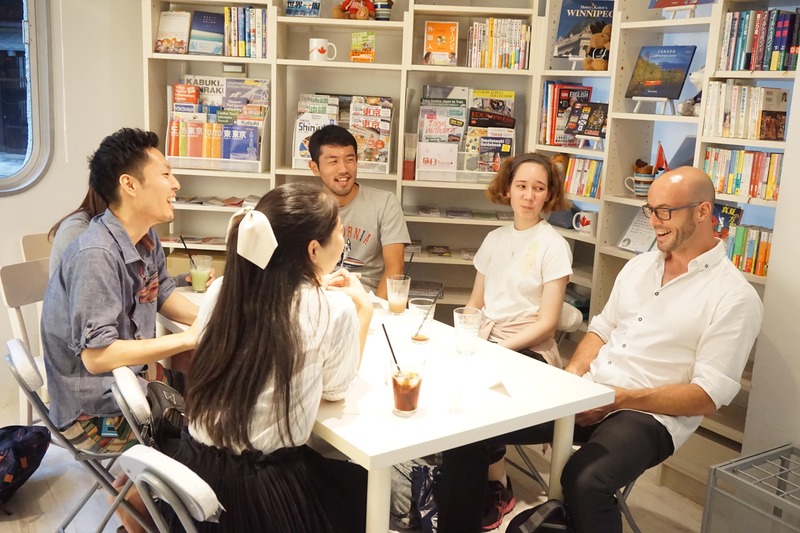 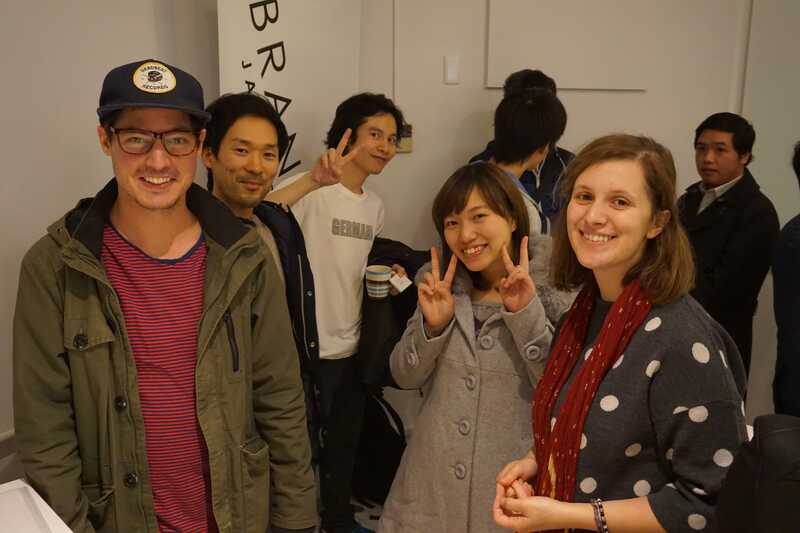 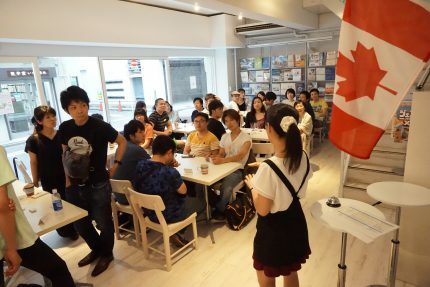 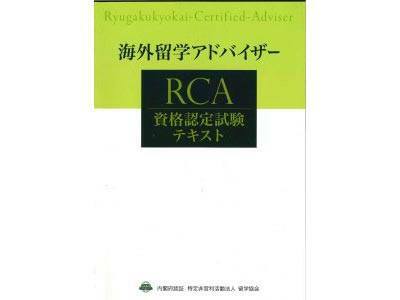 While you are in this cafe, you can experience studying abroad with the price of just a cup of coffee, and create for yourself an opportunity to speak English in your daily-life, as well as experience the Western type café culture and service.